As you know, many print journals now use online submission managers such as Submittable for submissions. Many of these journals are no longer willing to accept snail mail submissions. That’s fine with me. Makes my life easier. In the past few years, several of these journals have begun to charge a submission fee, usually $2 or $3. Although some poets I know are very annoyed about this and some of them refuse to submit to any journal that charges a submission fee, I’m not particularly bothered by it. Seems like a fair trade-off to me. I don’t have to use up my paper supply, two envelopes, postage for the sending and the SASE, or gas going to the post office. At their end, the journals get a little compensation for printing out submissions or reading on screen. However, the other day I saw the name of a print journal that was new to me, so I checked it out. I’m not going to name it but will say that this journal publishes work by women only. 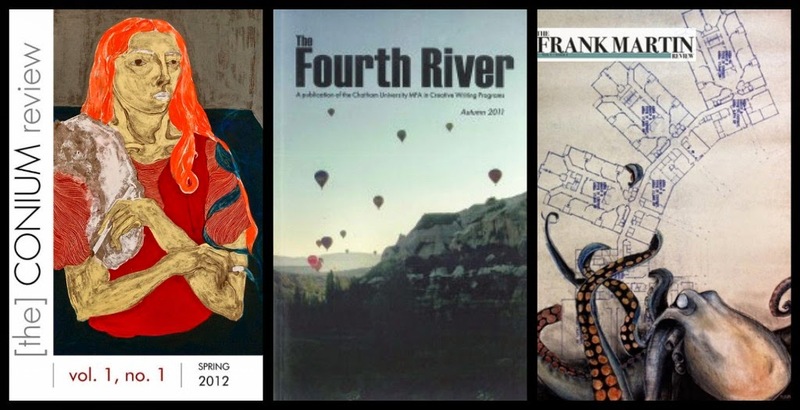 The journal pays $50 for fiction and non-fiction and $35 for poetry. Great. I wouldn’t mind paying a small submission fee to a journal that compensates its authors. So everything looked cool until I got to the submission part. That’s where I saw the $15 reading fee! (Yes, I put an exclamation point there to register the jolt I got at such a fee.) And that’s for just three poems. Now keep in mind that there’s a difference between a submission fee and a reading fee. I’ll pay the former but not the latter, especially when the amount is so absurdly high. It’s tantamount to paying to be published. Another irritant: they read anonymously so all identifying information must be deleted. I know that some people like that. I find it annoying as it causes me the unnecessary step of deleting the information. I think editors ought to be able to be objective with or without names. So I’ll keep my money and they can keep theirs. Speaking of money—Many of you, I’m sure, are familiar with Erika Dreifus and her wonderful blog, Practicing Writing, which is always loaded with useful information for writers. 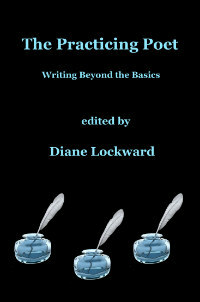 It’s primarily geared towards prose writers, but poets will also find it useful. Every Monday, for example, Erika makes her readers aware of no-fee, paying markets. She also sends out a monthly e-newsletter, The Practicing Writer, which is similarly filled with wonderful, up-to-date information. In the current December issue, Erika includes a list of books suggested by authors who previously played some role in her newsletter. As one of those lucky authors, I recommended Still Writing: The Pleasures and Perils of a Creative Life by Dani Shaprio (Grove Press). Both the blog and the newsletter are terrific resources for writers. You can subscribe to Erika’s newsletter at either of the preceding two links. Just scroll down in the right sidebar. Speaking of blogs—I have previously recommended Adele Kenny’s The Music in It, and I now reiterate that recommendation. Each Saturday Adele posts a poetry prompt. Each of her prompts contains some instruction and several model poems or links to them. Readers are invited to post their drafts in the Comments section where Adele generously comments on them. Recently Adele began occasionally inviting other poets to contribute a prompt. I’m happy to have been invited twice to do that. My second guest post, The Loveliness of Words, is currently posted at the blog. It’s excerpted from my book, The Crafty Poet: A Portable Workshop, and includes a wonderful model poem by Rod Jellema and a prompt based on the poem. Check it out and try the prompt. Speaking of books—It’s time to order your holiday gift books. I hope you’ll consider The Crafty Poet: A Portable Workshop for the poets in your life. It's been more than a year since I last updated the list of print journals that accept online submissions. This list includes 14 additions. 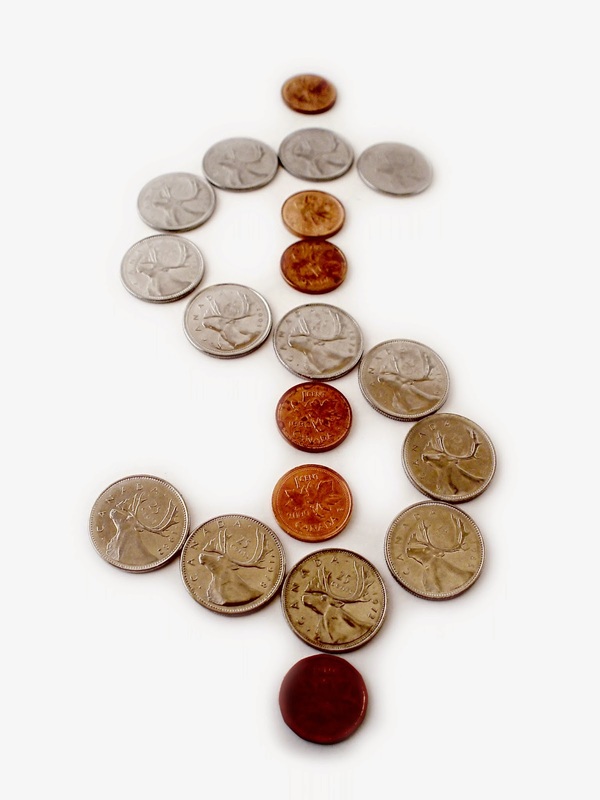 You'll notice that a number of the journals charge a fee for the online submission. Many submitters feel that a small fee is worth it as it saves paper, stamps, and a trip to the post office. Journals new to the list (not necessarily new journals) are indicated with a double asterisk. The number of issues per year appears after the journal's name. The reading period for each journal appears at the end of each entry. Unless noted otherwise, the journal accepts simultaneous submissions. As always, please let me know if you find any errors here. And good luck. 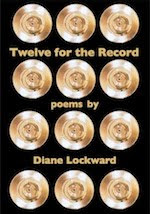 I recently learned that on October 9, John Hewitt, at The Writer’s Resource Center, made me Today’s Recommended Poet: "Diane Lockward is a poet, teacher and an active blogger. Her poetry is feminine and feminist. She is smart and funny. Her poetry probes the politics of family, motherhood, and food with affection and a bit of exasperation." "You might want to read her blog entries about voice vs. tone here and here. 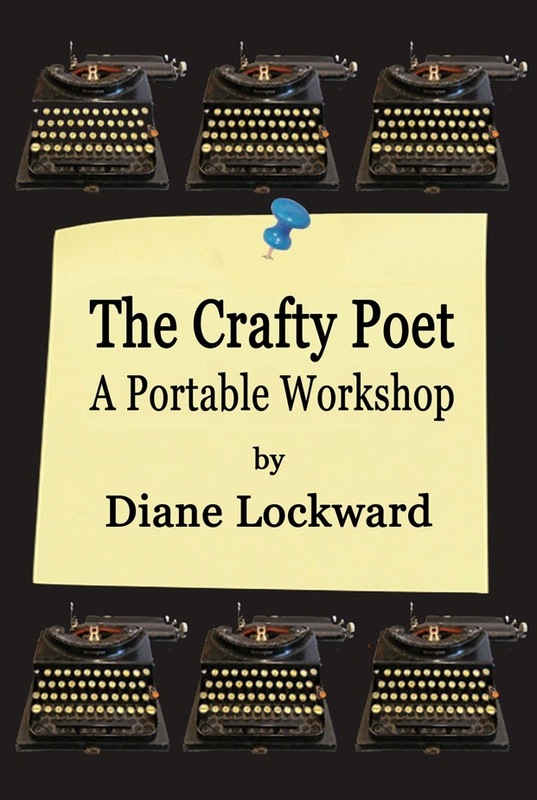 She also has a poetry tutorial: The Crafty Poet: A Portable Workshop"
Thanks, John, for that sweet recommendation! Then on October 25, I had two poems, "Service for the Murdered Boy" and "A Murmuration of Starlings," featured in the Saturday Poetry Series at As It Ought to Be. These two poems are anything but sweet—they are quite grim, but relevant to current events. Thanks to editor Sivan Butler-Rotholz for choosing my poems. Several years ago I began to submit poems to online journals as I came to believe that all poets should have at least some online presence. I began to understand the several advantages of an online publication, e.g., the possibility of a wider audience than a print journal has, the possibility of the work reaching readers in other countries, the long-term presence of the work in the online journal's archives. As social media became more and more in use among authors, it became apparent that it could be used to multiply the online journal's reach as readers hit the Like button and the Share button for Facebook and/or added a link to Twitter. Still, many of us held onto our affection for the printed word, the pleasure of getting into a comfortable chair and spending a few hours reading poetry on the page. Now we can have our cake and eat it too! A number of online journals have gathered the work first published online and put it into a print edition. Some of these print anthologies gather all of the work of several years; others do a best-of anthology. The most recent of these anthologies arrived in my mailbox this week. 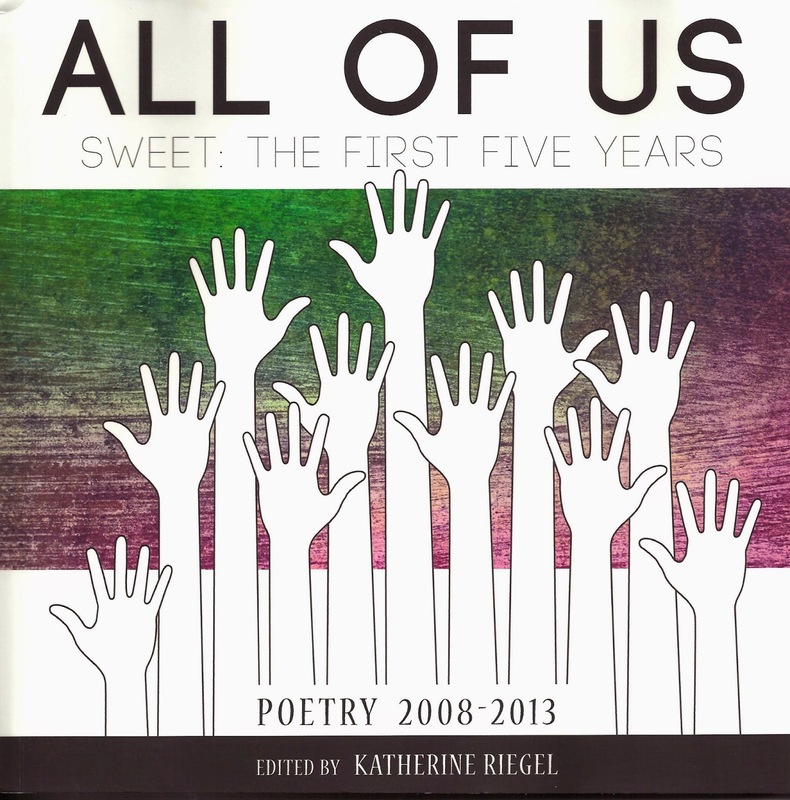 Katherine Riegel, editor of Sweet: A Literary Confection, has just edited the journal's first anthology: All of Us: Sweet: The First Five Years. 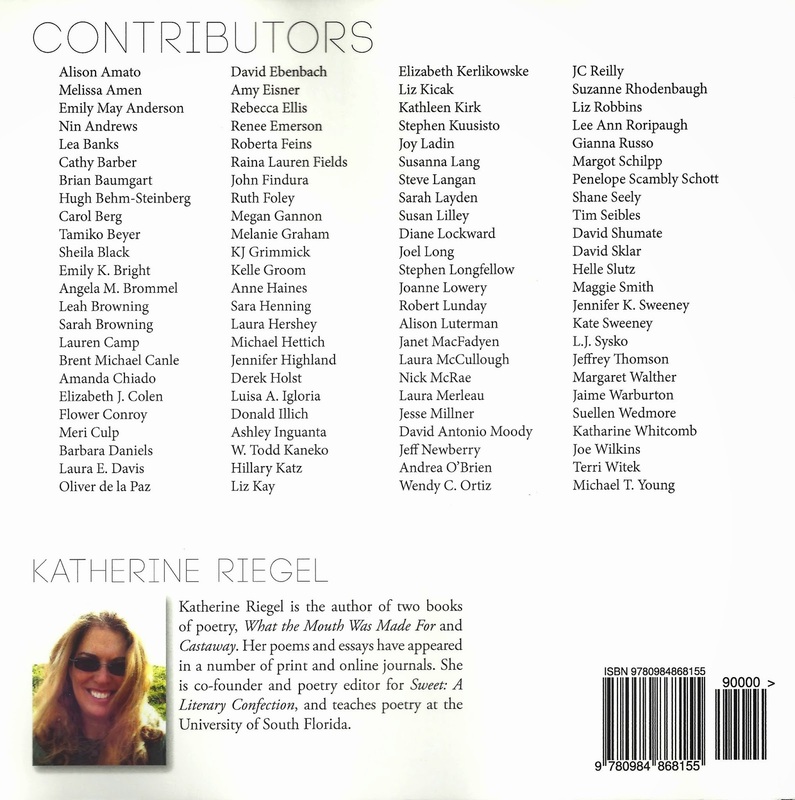 Here's the back cover's list of contributors. Pirene's Fountain—First Water: Best of Pirene's Fountain The best of the first five years, edited by Ami Kaye. Thrush Poetry Journal—Thrush Poetry Journal: An Anthology of the First Two Years. Includes all the work, edited by Helen Vittoria. The Barefoot Muse—The Best of The Barefoot Muse. The journal has ceased publication but the best work of its five years of publication is preserved in this print anthology, edited by Anna M. Evans. I like this trend and hope it continues.